Buying a new smartphone can be overwhelming, especially with so many options available in the market. Shopkeepers will try to sell you the phones with bigger and better margin. They slap you with numbers associated with the camera and the processor. You may have no clue about those things and it won’t be a surprise if they try to sell you a selfie smartphone. I mean, that’s what trending these days. At last, you believe bigger numbers are better and surrender your decision to the whims of the seller and hope they give you a good deal. This is a scenario faced by most people when buying a new phone, not only in Nepal but in abroad too. It is natural to feel difficult to make a decision if you are not much familiar with the tech industry. We feel you. So, we have made this buying guide to help you choose the best possible smartphone for your money and your needs. Let’s get into it, shall we? The very first thing you’d want to do in the smartphone buying process is to know your use case. What are you going to use your phone for? Do you use your phone to play heavy games? Or do you use it mostly for calls and nothing more? Do you edit spreadsheets on your phone? Are the only apps you use YouTube, Facebook, and Instagram? Maybe you absolutely need dual sim support. A fingerprint sensor is a must have? These questions will help you narrow down your list of potential smartphones. Knowing how you tend to use your phone will pave a clear path towards the phone you should get. But don’t worry if you are buying a smartphone for the first time and have no idea how you’re going to use it eventually. Just read on. 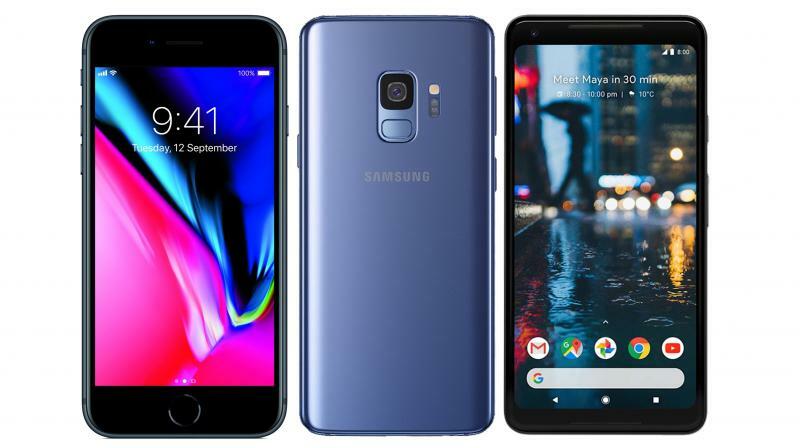 Smartphones available in the market today can be loosely divided into three categories based on price and performance: budget, mid-range, and premium devices. 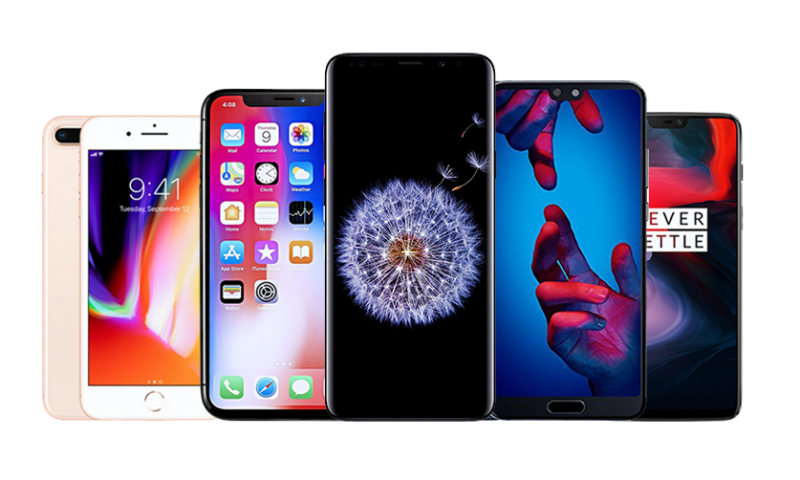 Premium smartphones are those smartphones that have all the bells and whistles people can expect from a phone, they have the latest trending features, come with very powerful specs and feature the best technology that the smartphone world can offer right now. The phones that fall in this list are Samsung Galaxy S8, Galaxy S9, Galaxy Note 8, iPhones, OnePlus 5T, OnePlus 6, Huawei P20, iPhoneX and more. Naturally, the features they offer come at a price, they are on the expensive side. These phones have the ability to run the latest games and are buttery smooth. They give you the best camera experience in a smartphone. So, if you want the best of the best in every aspect possible and have enough budget to pay for it, go for the phones in this range. 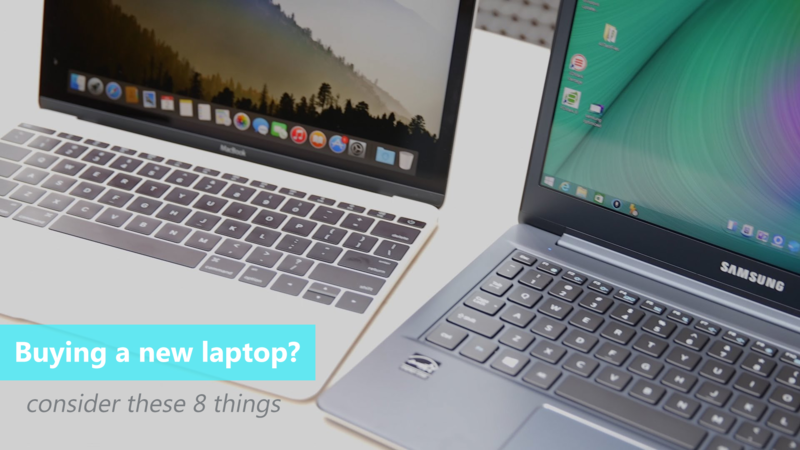 Mid-range devices tread the delicate line between reasonable price and maximum performance. They cut down on some aspects of design and performance to achieve their price. These phones have more than adequate performance for normal day to day apps like Facebook or YouTube but they aren’t made to play the latest games at the highest frames possible. Don’t get me wrong, they are very capable machines but not the highest performing. These kind of phones are better at one aspect and respectively bad at another. Say that there are two phones with a price tag of Rs. 30,000; one of the phones is made for better performance and the other is made for better camera experience. So these kinds of phones trade off some feature to excel at other features and maintain the price tag. If you are not a sophisticated user and can live without features like wireless charging or the best camera experience, the phones in this price range are just for you. Check our best phones under the 30K category for more devices. Budget phones, contrary to the conception of many, are not poor performers. While this might have been the truth a few years ago, thanks to advancement in technology, budget phones can now give you nearly 60%-70% of what you expect from a premium device. Normal apps like Facebook, YouTube will run without hiccups. If you want to play games or are very camera-centric, don’t buy phones in this category. Look for a midrange device, or more preferably, a premium smartphone. But if you want to text and call with occasional use of basic apps, budget phones might suffice your needs. Budget: Colors S11, Huawei Y7, Xiaomi Redmi Note 4, Xiaomi Mi 4X, Redmi 4A, OPPO A71. 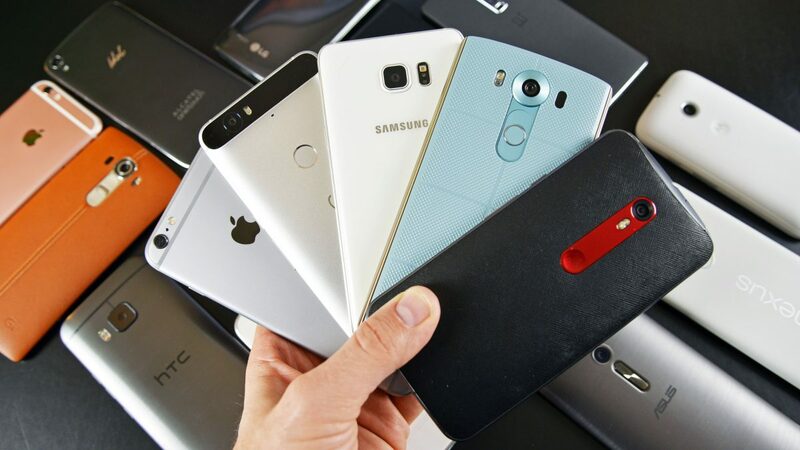 Check our best phones under the 15K category for more devices. Android or iOS? Wait, don’t go running to buy a phone yet. We still have lots to talk about. In this Android vs iOS segment, we won’t be talking about which OS is better. They both have their strengths and weaknesses. For those who don’t know about Android or iOS, iOS is the operating system, the main software that comes preloaded in all the iPhones (iOS is available in iPhones only) while Android is the software that comes in pretty much every other phone. 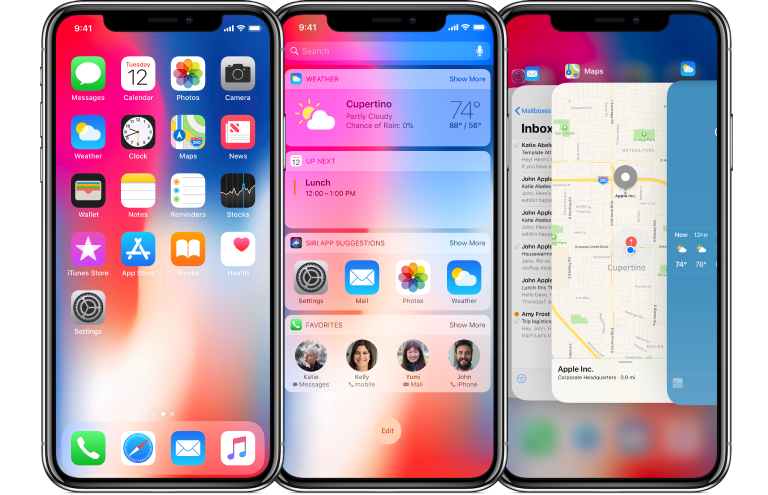 If you are familiar with iOS, have been using iPhones, and don’t want the hassle of learning or familiarizing oneself with another operating system, we suggest you stick to iPhones. They are fast and reliable and you won’t have to break a sweat to learn to use them. But this decision also entails price decisions as iPhones are very expensive. 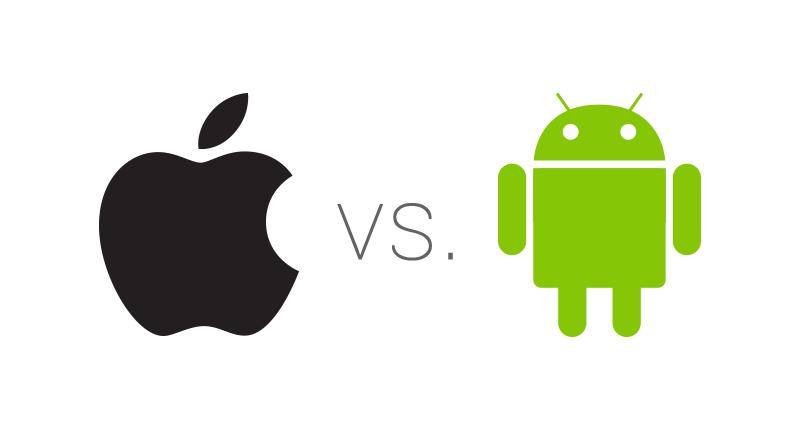 Now, if you are familiar with Android and like to customize your phone a lot then go for Android OS. Some might say that iOS is better and faster than Android. This difference doesn’t exist in the premium smartphone range. Both OS have evolved to be nearly equally fluid and responsive, though android does leave a room to be desired in the animations department. That being said, Android smartphones give you the freedom to choose the price and performance suitable for your needs. So, if you are on a budget, your only option would be Android. Now, you have probably decided how much you’d want to spend on a phone, and what type of phone your use case points to. But there will be some small features that you’d absolutely want or may not care about. We are listing some of them below. Dual SIM capability: Some absolutely want it. It is useful if you have different SIM Cards from NTC and Ncell; lets you reap the benefit of both the major carriers in Nepal. If you want this feature then make sure to ask the seller about it to confirm or look for it on the product page. Just search for the phone on this site, and here you’ll find a list of features (or specs) on this phone. You can verify if the phone has a particular feature you want or not on this site. Fingerprint sensor: Most of the phones in the premium category and the midrange devices would have it. But there are still some budget phones that ship without a fingerprint scanner. It is easy to miss this feature when reading a myriad of flashy keywords and sales terms when you are buying a phone online. So, pay close attention if you want this feature on your phone. Micro SD card: If your phone has 64GB of storage, you can probably let go of the need of a microSD card. But for a phone with internal storage below 64GB, you probably will have to think about expanding the storage at some point. And you won’t be able to do that if your phone doesn’t have a place to insert a micro SD card. But be careful here. 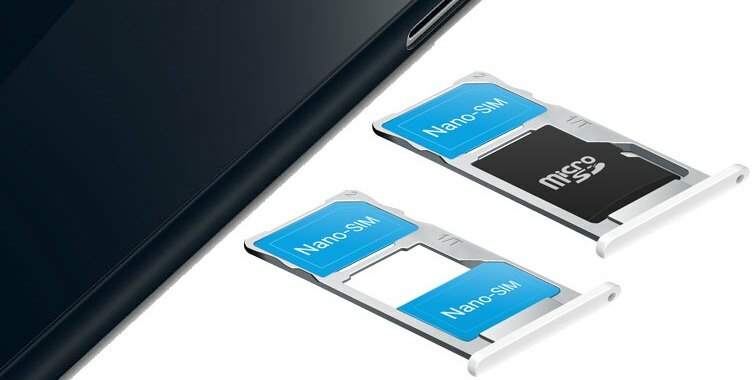 Most phones have a combined dual SIM and micro SD card. This means that you have to either choose between dual SIM cards or a single sim card and a micro SD card. If you want both of these features, you’d have to buy a phone that has different slots for dual SIM cards and a Micro-SD card. If you are confused, just ask the seller clearly if the micro-SD card and the SIM card slots are different. Sony phones generally tend to have different dual Sim Card Slots and different Micro-SD card slot. This is probably the most important aspect of a smartphone for most people. You interact with your phone with your display. The display is the outcome of all the hard work that goes inside a phone. So naturally, the better the display, the better is your experience with your phone. Whatever your budget, you should never buy a phone with a display resolution less than HD. Budget phones mostly come with an HD screen which is acceptable. The resolution of an HD screen is 720*1280. Do not buy anything below that. Just ask the seller, if the screen is HD. As you go up the price, you get screens with full HD display. That is a display resolution of 1080*1920. Higher resolution means that the texts look sharper and the images look clearer. Most midrange and premium device comes with Full HD screen excluding iPhones which have great looking screen even though their resolution is lower than their Android competitors. “The higher the resolution, the better is the display” generally holds true. Some premium phones even offer quad HD screen like Samsung which have higher resolution than full HD. But full HD screen is more than enough. Phones released this year might have a resolution like HD+ and FHD+. These plus signs do not mean that the displays are better, it only means that the phone comes with the updated screen 18:9 aspect ratio, you know, the elongated screen that is all the rage now. So, the HD+ screen doesn’t mean that it is better than normal FHD screen; it doesn’t even mean that it is better than a normal HD screen. It just means that you are getting a taller screen. The next thing you might come across when looking at phone displays is an AMOLED panel. Or an IPS LCD panel. We see AMOLED panel mostly on Samsung phones. OnePlus phones and the new iPhone X has it too. AMOLED panels offer great contrast and richer colors than normal IPS LCD, it also is less power-hungry but you’ll only find this panel in higher-end phones. This doesn’t mean that IPS is a bad technology. 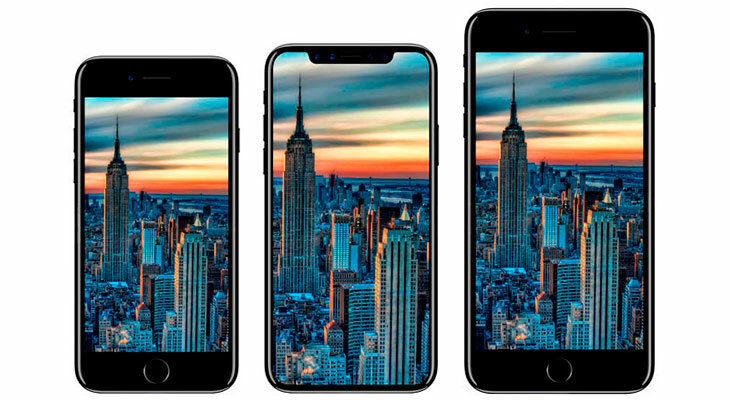 All the iPhones except the iPhone X has an IPS display. But if your decision between two phones boils down to the display on two phones go, choose the one with an AMOLED panel. But you know what would be even better? – looking at the phone in real life and deciding which screen you like the best. Go visit some stores now. This is the one place where most people get confused. Numbers on RAM are fairly basic. 1GB, or 4GB. Bigger RAM means better multitasking performance. Or, the phone can continue running more apps in the background if it has a larger RAM. But bigger doesn’t always mean better. How the manufacturer has tuned the OS to use the RAM on the phone greatly affects performance. Like iPhones do not have spacious RAMs. iPhone 7 had just 2GB of RAM but the Galaxy S8 had 4 GB of RAM. Yet, their performance was comparable. So, RAM management is more important than sheer spec. But on Android land, more RAM is better than less RAM, generally. So, 4 GB RAM is great, 3 GB good, 2 GB good enough, 1 GB is a no go. DO NOT buy a phone with 1 GB of RAM. You just won’t be able to use that phone properly in 2018. It would be very laggy and slow. Now, the processor. This part’s a bit tricky. Most mid-range to premium smartphones use Qualcomm Snapdragon processors. But we see wide use of MediaTek processors on the budget end. 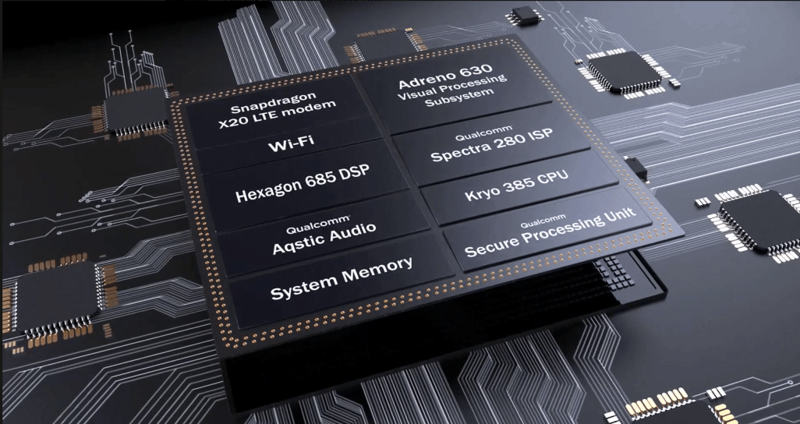 The Qualcomm Snapdragon processors are named like this: Qualcomm Snapdragon 625 for example. The first digit of the number part of the name shows to us the power of the processor. The ‘6XX’ means that this processor is a midrange processor. ‘4XX’ means that the processor is an entry-level processor and ‘8XX’ is the flagship level, most powerful Qualcomm processor. Those are the most common Snapdragon processors found currently: 400 series, 600 series, and the 800 series. For the rest of the digits, the greater the number, greater the power of the processor. Like, “635” is more powerful than “625”. You with me yet? But be careful. Some old phones on the market may have an outdated processor like ‘Qualcomm Snapdragon 801’ which was the most powerful in 2014 but is outperformed by processors like Snapdragon 625 today. So, you need to be careful about buying a phone released in 2014. This is the reason we do not recommend you to buy handsets more than a year or a year and a half old today. MediaTek processors have a more confusing naming system. What you should know is, if the processor is MediaTek “Helio”, that is the premium processor from MediaTek. But mainly, if you see a phone with a MediaTek processor, search on the internet or ask the seller when the phone was released. 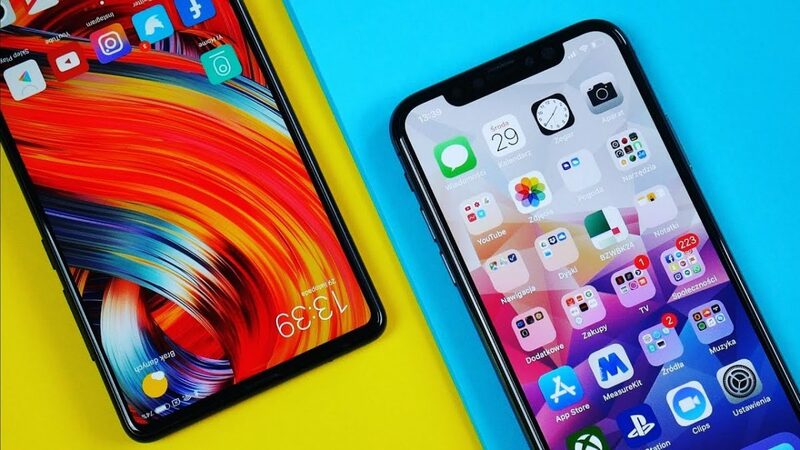 If the phone is not more than a year old, you can buy that phone and you can assure yourself that the performance would be reasonable for the price. But if it has been more than a year since the phone launched, better not buy that phone. I’ll say it outright and you should engrave this in your mind. Higher MP count DOESN’T mean that the camera is better than the one with a lower MP count. 23MP isn’t necessarily better than a 12MP camera. Understood? What most people fail to understand is that the cameras on the smartphones are digital cameras. That means, these cameras use the information captured by the physical sensor, and, this is the main part, process it, and display the image. See the “process” part in bold there? Yeah, so your image quality depends upon the way that your phone processes the information provided by the camera. So better processing ability gives you better pictures. That is the reason why YouTubers in the US say that Google Pixel 2 has the best camera on any smartphone right now. Pixel 2’s image sensor is only 12MP. 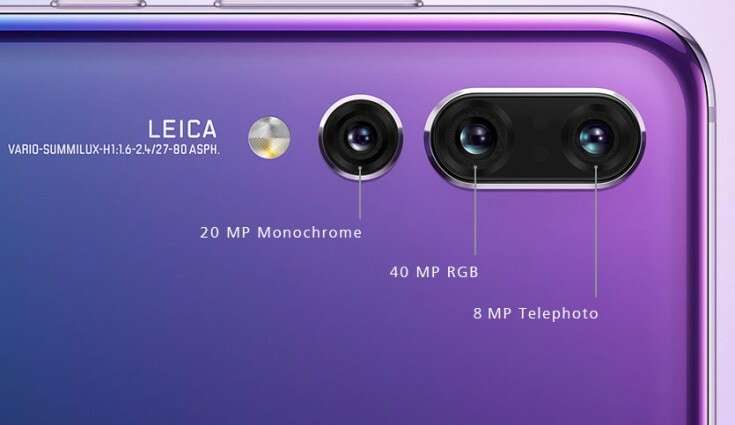 There are other phones with 20MP primary cameras. Some even have dual lens setup. But Google Pixel 2 wins the camera race with a single lens because of how ridiculously good Google’s image processing technique is. So, keep this in mind. So, how do you know, when buying a phone, if the phone has a good enough camera? If you are buying it in a physical store, ask the seller, if you can use the phone to click some pictures. You probably can. Or ask if they can show you how the photos come out by clicking some pictures in front of you. If you are satisfied with the result, you can buy it. If not, go for another phone. Now, if you are ordering your phone online then read the reviews on the phone. 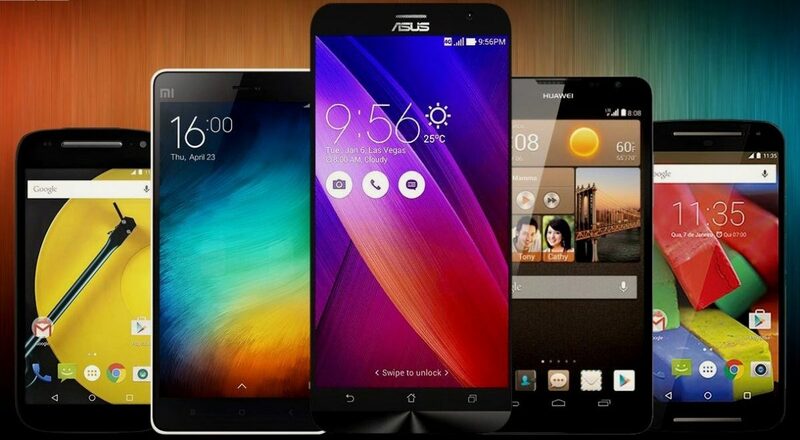 We ourselves have reviewed some of the smartphones available in the market. You can check that out on our site. Just type the name of the phone in the search bar and press enter. We have some camera samples too. But, nowadays, in the premium phone market, no camera comes out as a clear winner. 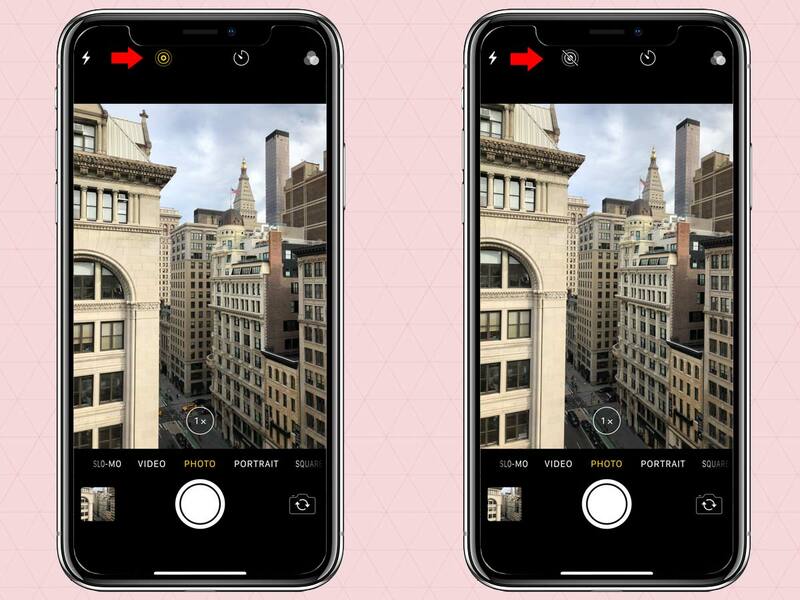 Samsung and iPhone process their image differently but the results are equally good. So, you don’t need to be so concerned that you are not going to get a good camera in the premium market. In Nepal, iPhone X and Samsung Galaxy S9 have the best cameras on the market currently. One Plus falls a little behind in the category. 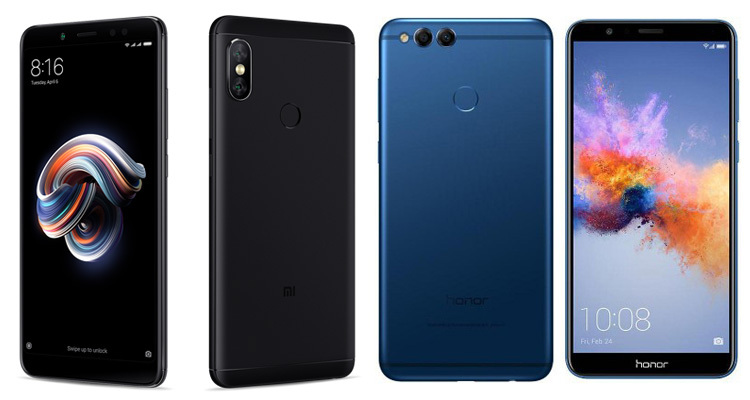 These premium phones have plenty of reviews and video reviews on the internet, check them out to decide which one you prefer. 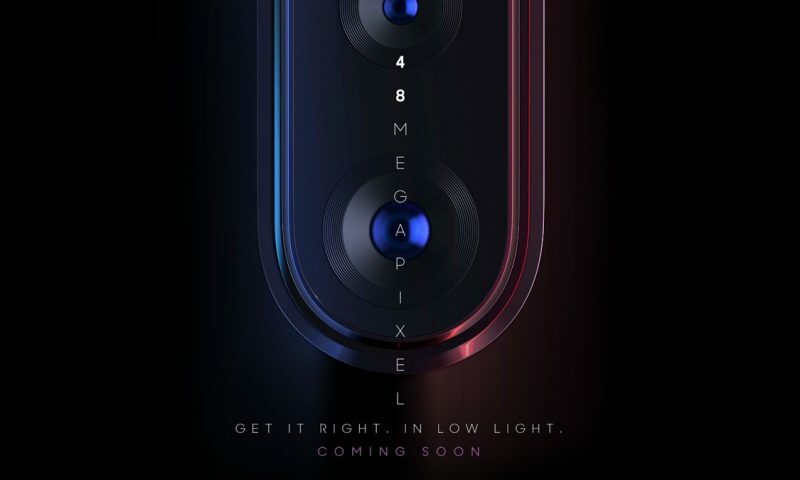 If, at last, however hard you tried, and you just couldn’t find any reviews or any information about the phone (this case probably shouldn’t happen because the internet has everything – everything), go for the phone with the higher megapixel count. And that’s it for the camera category. Small phone or Big phone? Smartphones are getting bigger by the day. And every phone manufacturer is trying to find a way to cram as much screen as possible into a phone that is not so unwieldy. Hence, the notches are on the rise. However, the phones already on the market and considered normal size nowadays might be a pain for some 5.5-inch screen is the norm nowadays. Big screen does help you to see more content on a screen at once and it is great for watching videos on the phone. But some people want a phone that they can reach around on all sides with their thumb. They want devices that are pocketable. You know which category you fall in. So, consider this before buying your phone. If you are buying from a physical store, hold the phone in your hands and see how it feels. If you feel you can handle it, go ahead. If you are buying the phone online. Look for something with the screen size less than 5.2 inches, i.e. 5 inch or 4.7-inch screens. Some examples of small phones are Sony Xperia X compact, iPhone 8, iPhone 7, iPhone SE, and Sony Xperia XA1. Does the phone have the latest software installed? With iPhones, the software update is not a problem because Apple only has to make iOS taking in mind a handful of devices it releases. 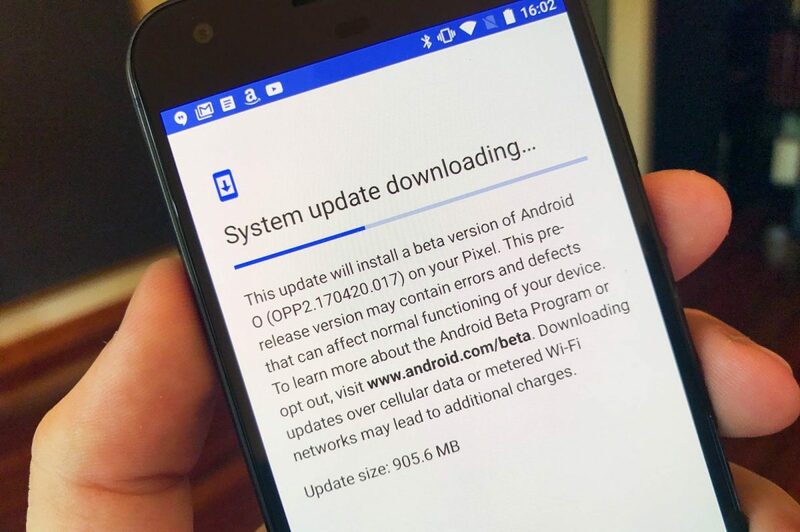 Whereas for Android, the Android OS developed by Google needs to be passed on to manufacturers to make adjustments and then only you can get your software update. So, it takes a very long time. 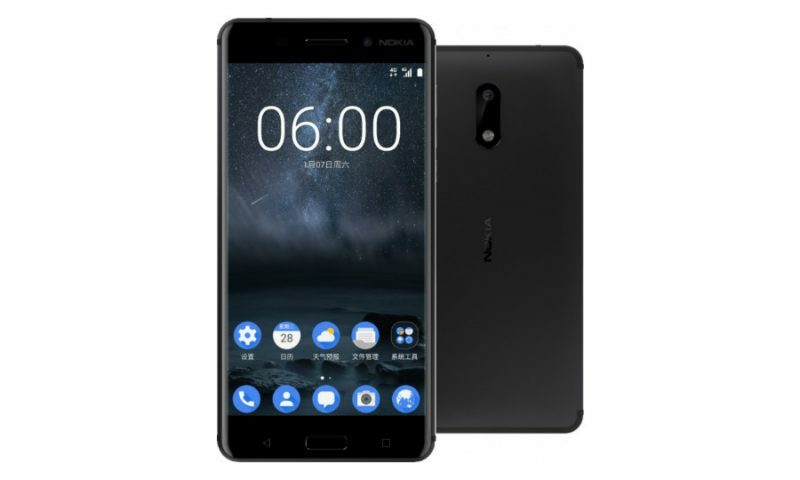 This is no problem with Nokia phones though as they are part of the Android One program, meaning they do not put any skin on top android and you get updates as soon as Google releases it. Any phone with Android One branding like the Xiaomi Mi A1, have fast updates. OnePlus phones have a good update record too. So, while buying a phone make sure it has the latest software possible. Android 8.0 Oreo is the latest version of Android available and you should look for a phone with this available out of the box. Just ask the seller if the phone has Android Oreo or can be updated to Android Oreo. If you can’t get a phone with Android Oreo, Android 7.0 (Nougat) will be good enough or now. Some phones that come with previous versions of Android, especially Android 6.0 (Marshmallow) can be updated to Android Nougat (7.0). Don’t forget to ask that to your seller or search on the internet. Battery life is a very subjective thing. The battery life you get depends upon your usage. Some phones give great battery backup for playing videos but poor for web browsing while some give great battery backup for web browsing but poor for video playback. However, if you buy a phone with a battery size greater than 3000mAh then you should probably get a good enough battery life. 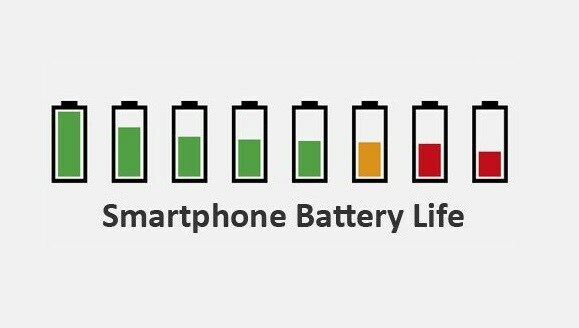 Phones with batteries below 2200 mAH won’t give you good enough battery life and you should avoid those phones if possible. It can be comical when one day you buy a phone from a company and it releases another phone the next day. While this particular situation is rare and not so comical when you consider the financial blow, you should always check if new phones are coming out soon. You may want to buy the new phone or if you don’t like the new phone, waiting will bring the price of the phone you want down. It’s a win-win situation. However, keep in mind that the global launch of a phone doesn’t coincide with its launch in Nepal. You might have to wait at least a month for a phone to arrive in Nepal. Stereo Speakers: Galaxy S8 doesn’t have it, OnePlus 5T doesn’t have it, OnePlus 6 doesn’t have it. iPhone 7, 7Plus, 8, 8Plus, and X have it. Samsung Galaxy S9 and S9 Plus have it too. What most companies do is use the earpiece, the speaker you use to take calls, to direct highs (higher frequency sound) at you while the lower bottom firing speakers deliver bass and low-end sound. This results in a more immersive audio experience than just a single mono bottom firing speaker. And this setup is being embraced by more and more manufacturers in their smartphones. Wireless Charging: How “wireless charging” works is you have a pad which is connected to a plug. When you put your phone lying down on that pad, your phone charges with no need to insert anything in your power jack. Pretty nifty, and totally can-live-without-it feature. But some people are heartbroken if a phone doesn’t have this feature. And if you are one of them, you’ll surely be looking very carefully at the product description of the phones. Samsung Galaxy S8 and S9 have it, including the plus models. iPhone 8, iPhone 8 Plus, iPhone X have it too. One Plus phones have not supported wireless charging until now. Water Resistance: This is a feature that most of us would love to see on the smartphones. But only a few phones have it. Samsung Galaxy S8, S9, S8 Plus, S9 Plus have it. iPhone 7,8 and the Plus models including iPhone X have it too. Most of the phones have an IP rating to show its water resisting capability. And the most common is IP 67 and IP 68 ratings. IP 67 means a phone can be dunked in 1m of water for up to 30min with no damage. IP 68, in Samsung phones, means that a phone can be dunked in 1.5 m of water for up to 30 min with no damage. If you want to know more about the IP ratings refer to this article. Thought One Plus phones have no IP rating, they say that their phones are splash proof and can handle a little bit of rain. Headphone Jack: Most midrange phones and budget phones have this feature. But it has become a rarity in the higher end. And it seems more and more manufacturer are ditching the headphone jack. That is because the USB-C port that can be used to charge the phone also has the capacity to deliver audio. So, the jack has become a little redundant now. Apple ditched it since the era of iPhone 7. But Samsung phones still keep it. OnePlus phones have kept the headphone jack alive too. USB-C: This feature is slowly taking over every smartphone, budget or premium. The micro-USB port, the port that you use to charge your phone, is being replaced by the USB-C. The main discernible feature is that the USB-C port is reversible. That means you don’t have to search which way is up before inserting your charger like you have to in a micro-USB port. 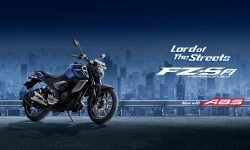 It has other cool features too, like faster data transfer and more power output. Having this feature on your phone makes it future proof. And nearly most of the phones in the premium range like Samsung and One Plus boast this feature. iPhones use their proprietary lightning port though. But that, too, is reversible. Okay, this was our smartphone buying guide for Nepal. These are the things that you need to think about before buying a new phone. We have tried to pack in as much information as possible to help you to make your decision. But if you feel like something is missing or have additional questions, do not hesitate to comment on the comments section below.